You have until midnight today to register for the MAC Youth Theatre auditions. 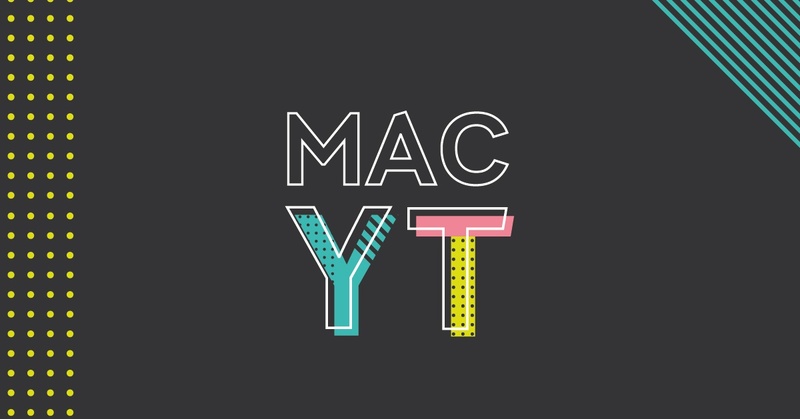 Be a part of the brand-new MAC Youth Theatre - a life changing opportunity to develop theatre skills and perform live on the MAC stage. You’ll also receive mentoring from some of Belfast’s most talented professionals and gain an accredited Arts Award qualification, to formally recognise your work and development. 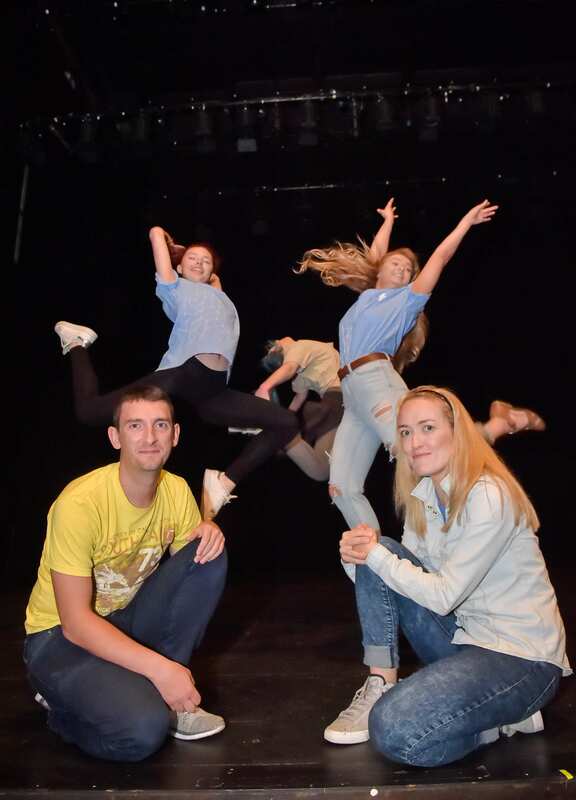 If successful, you will become part of the MAC’s first ever Youth Theatre programme that aims to give young performers and stage managers first-hand experience in producing and managing stage productions. For more information on the MAC's Youth Theatre see below, or visit here. You must be age 16-18 at the time of audition to apply. Click Book Now to choose your audition slot. Create a MAC account, if you haven’t already. MAC Youth Theatre launches 22 August 2017 with auditions for all applicants. Weekly rehearsals for 20 successful students will begin in September and will run every Tuesday night for 2017/18 term. MAC Youth Theatre end of term showcase is scheduled for April 2018, with a performance in the Downstairs Theatre. It is free to audition for MAC YT. For those successful at the audition stage, participation in MAC Youth Theatre will cost £50 per term with a means-tested bursary scheme available. Please contact ciaranm@themaclive.com for more information on MAC YT Bursary Scheme.